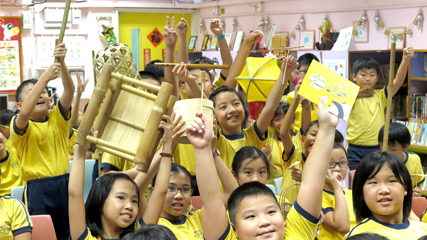 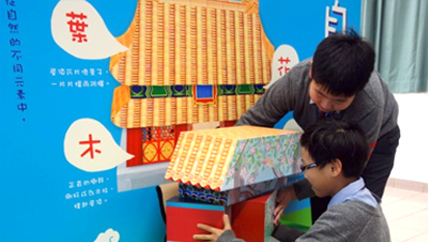 In 2018, the “Living with Bamboo” Education Exhibition and Workshop hosted by Design and Cultural Studies Workshop and supported by Hong Kong Museum of Art revisited one of our local schools. 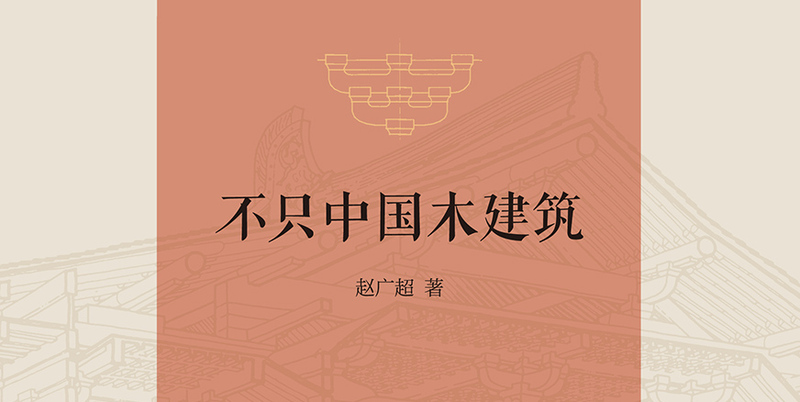 In collaboration with A.D. & F.D. 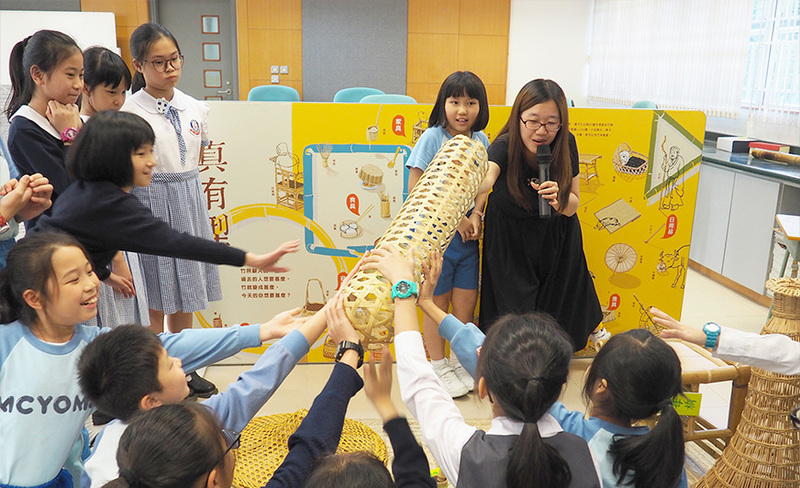 of Pok Oi Hospital Mrs. Cheng Yam On Millennium School, we encouraged more students to learn Chinese culture in a lighthearted and interactive manner, while gaining insights into the inner qualities and values of “bamboo”.